The ten participants for Uuden Musiikin Kilpailu (UMK) 2017 have released their official music videos. UMK 2017 takes place on 28 January 2017 in Metro Arena, Helsinki. UMK 2017 OddsOdds: Who will win Uuden Musiikin Kilpailu (UMK) 2017? Anni Saikku – "Reach out for the sun"
Club La Perse – "My little world"
Emma – "Circle of light"
Günther & D'Sanz – "Love Yourself"
Knucklebone Oscar & The Shangri-La Rubies – "Caveman"
Lauri Yrjölä – "Helppo elämä"
My First Band – "Paradise"
Since the first UMK in 2012 there have been some changes to the format. The biggest change for UMK 2017 is that there will be no semi-finals. Instead there will be ten participants who will compete only once on 28 January 2017 live from Metro Arena in Helsinki. 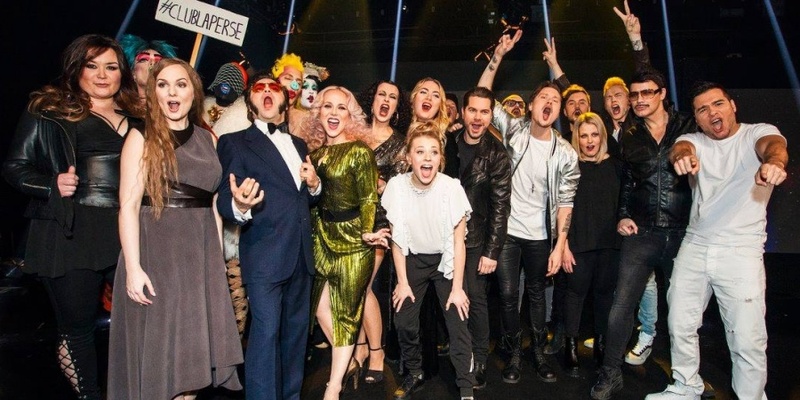 The winner will be chosen by the wellknown mix: 50% jury and 50% televoting. Finland 2013: Krista Siegfrids - "Marry Me"
Finland debuted in the Eurovision Song Contest in 1961 and has participated ever since, except for six years, mostly because of last years bad position. The country has won the competition once, in 2006 with the song "Hard Rock Hallelujah", performed by Lordi. Since then Finland's best result is 11th place in 2014. Since the introductions of semi-finals in 2004, Finland has qualified for the Grand Final 7 out of 13 times.